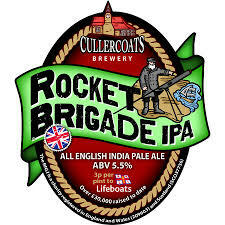 A multi award winning authentic all English India Pale Ale. Pale, strong and bitter, yet deceptively easy drinking. Intense hoppy aroma compliments strong malty flavour.